In a recent letter from from the Chief fire officer at Devon and Somerset fire and rescue service, it discussed the recent increase in hate crime towards non-British people living in this country. The letter offers advice and information about their service for those effected by this pressing issue. The Service has been developing positive relationships with partner agencies and voluntary organisations such as yours for a number of years now with the aim to help the most vulnerable members of our communities. Often there are people with health or lifestyle issues we are not aware of but by working together we can offer them support and advice to make their homes safer. The reason I am writing on this occasion is that sadly there has been a reported increase in hate crime nationally directed at non-British people living in this country. 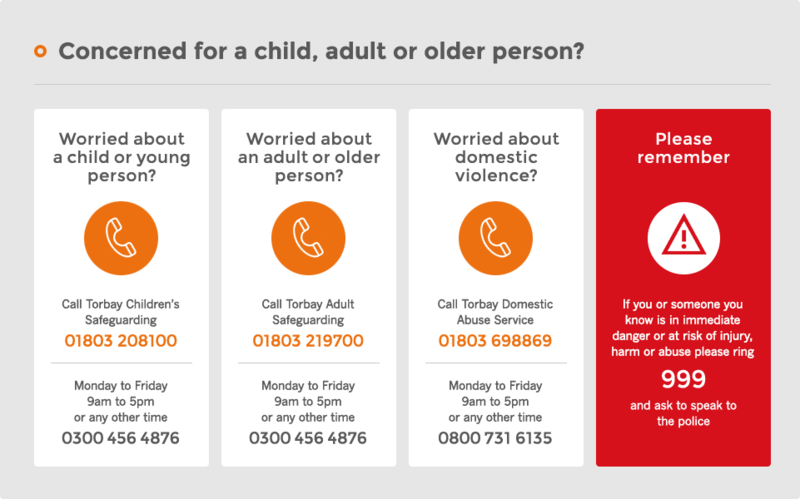 While Devon and Somerset remains a relatively low-crime area and serious incidents of hate crime are unusual, we would like to take this opportunity to remind you of the services we can offer to those who may be feeling more vulnerable at this uncertain time. We offer a free home fire safety visit where one of our technicians can visit people in their home to provide advice and sometimes fit free smoke detectors or other safety equipment. This may provide reassurance to people who have been subjected to threatening or abusive behaviour in particular or are concerned about their safety. To book a home fire safety visit we can be contacted on Freephone 0800 05 02 999. We would be extremely grateful if you could help us to spread the word by passing on this information within your networks. We have leaflets available giving more information and may be able to provide literature in different languages. Our staff can also attend community groups and meetings to provide fire safety advice and literature face-to-face. If you would like to discuss further how we can work together or would like more information, please do not hesitate to contact us on the details above.